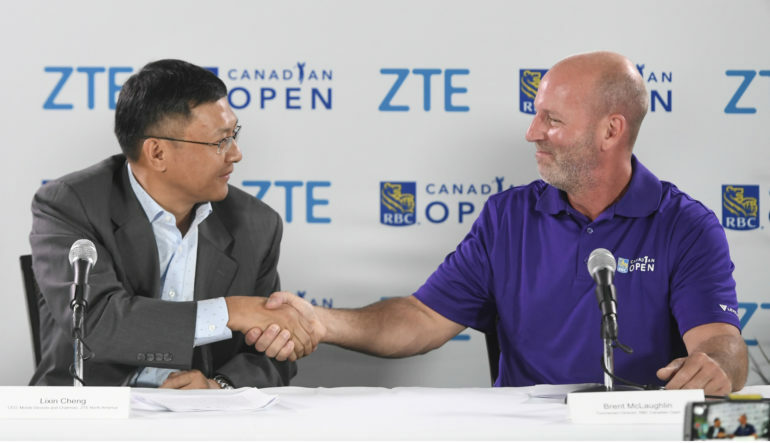 ZTE announced today a three-year extension as official smartphone of the RBC Canadian Open, through the end of 2019. 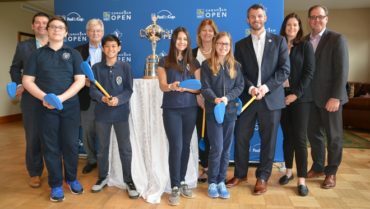 This year’s RBC Canadian Open takes place at Glen Abbey Golf Club in Oakville, Ontario, from July 24-30, 2017. This partnership is another milestone in ZTE’s ongoing commitment to invest in Canada, and is part of a larger movement to grow the company’s presence on the world stage. Partnering with local sports teams, organizations and players is a strategic initiative of ZTE’s around the globe to help build awareness and affinity towards the brand. With partnerships now in Canada, the United States, Germany, Australia, Mexico and other regions, ZTE can engage more fans with the ZTE brand in key markets around the world. 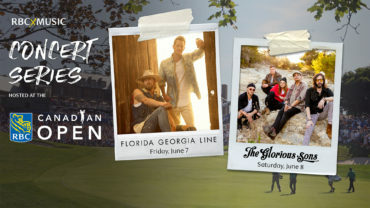 To engage with fans at the RBC Canadian Open, ZTE has the Grand X View tent, a large, covered structure set between the 6th green and 7th tee, to demonstrate its latest products including the new ZTE Connected Car Solution. There are also charging stations for spectators and daily giveaways. 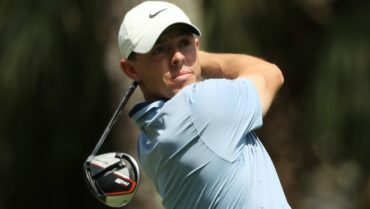 New this year, ZTE is offering fans the opportunity to get up close with the professional golfers through a custom-designed Player Walkway. This walkway will give fans a unique vantage point of the players walking past, along with a Selfie Mirror set up in front of the walkway. Finally, fans can also check out the ZTE Experience Tour truck, a hands-on mobile showcase of ZTE’s amazing technologies.